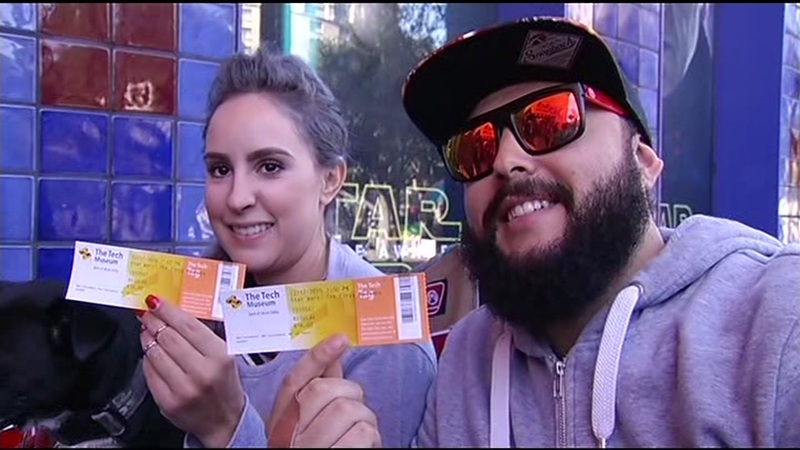 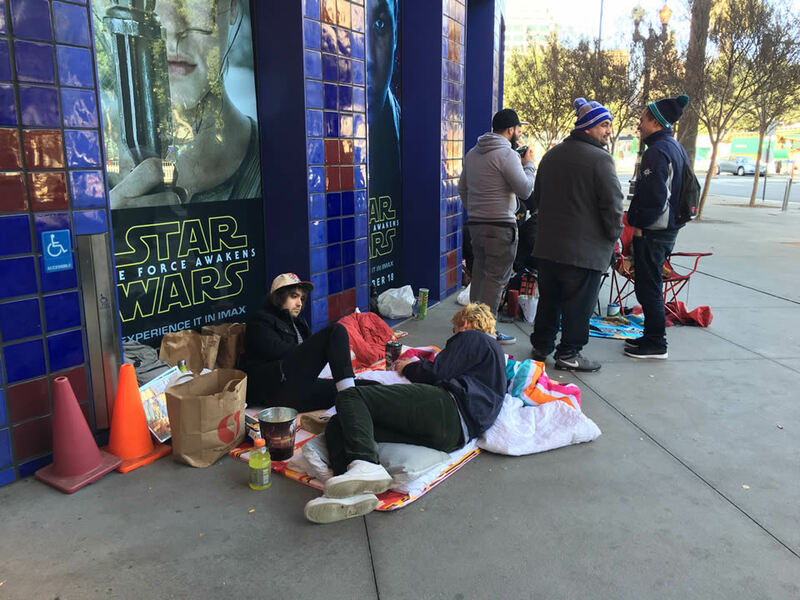 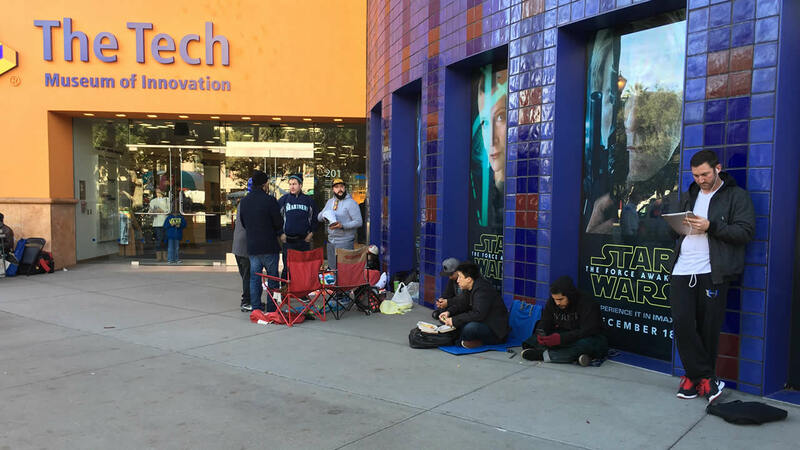 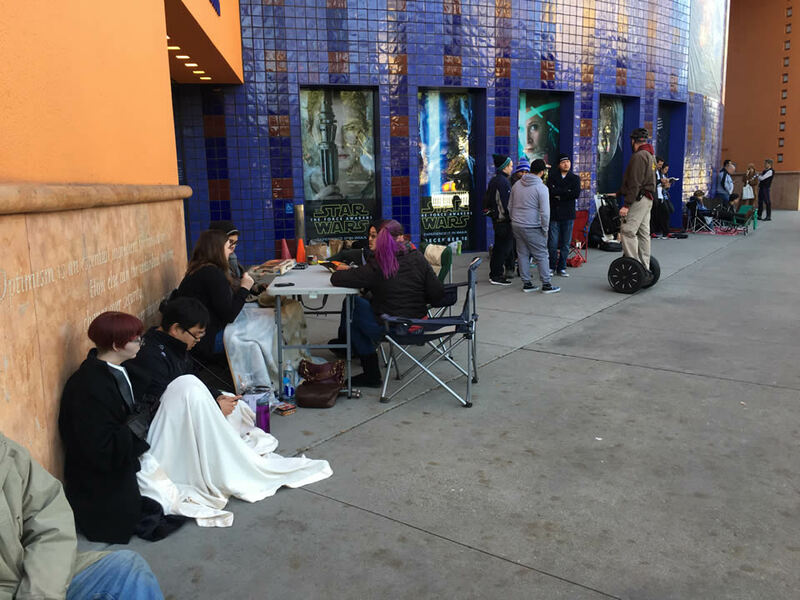 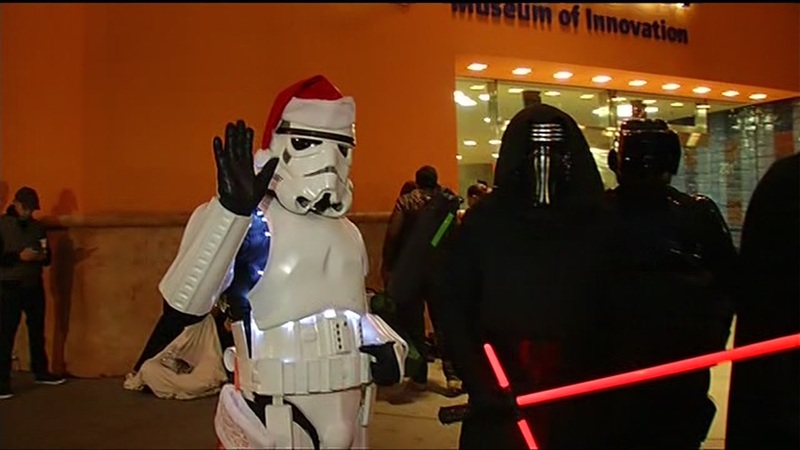 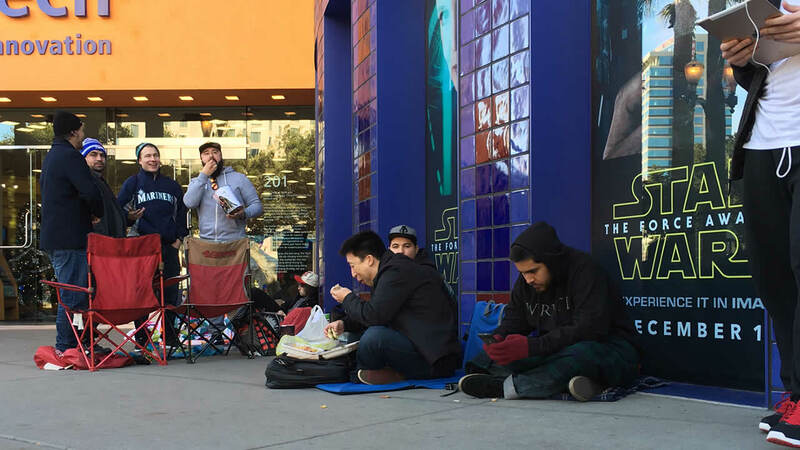 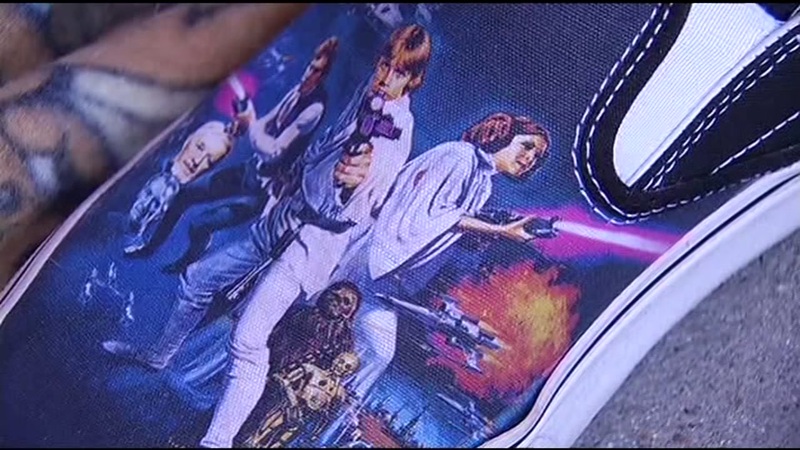 SAN FRANCISCO (KGO) -- Excited fans around the Bay Area are gearing up for the release of "Star Wars: The Force Awakens." 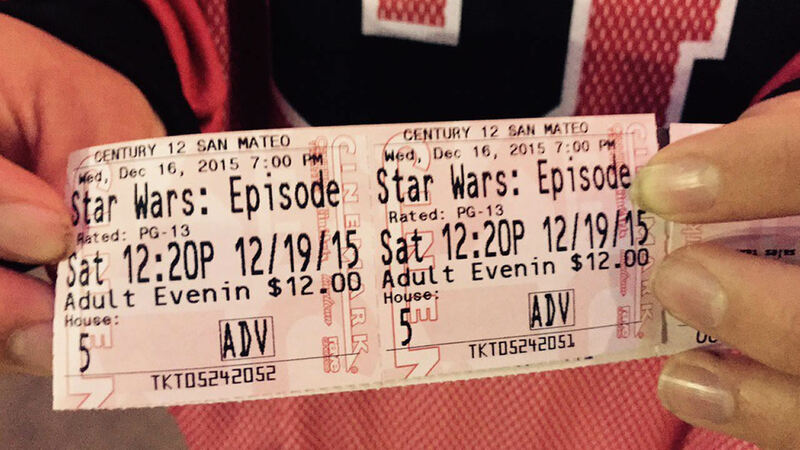 Are you planning on seeing the new film? 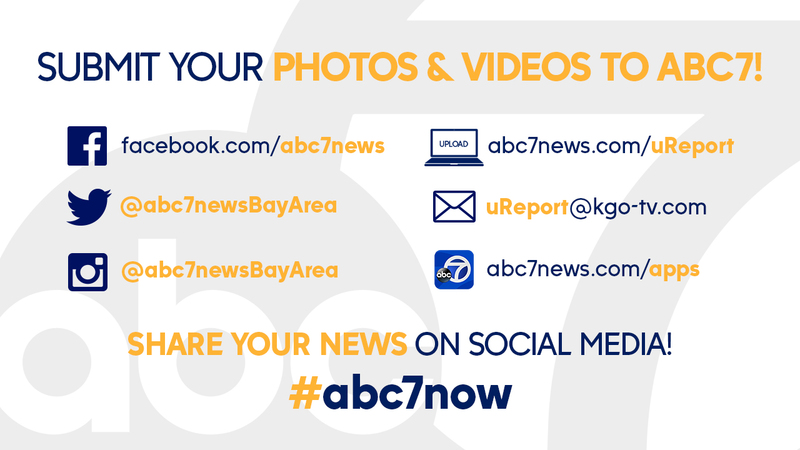 Share your fan photos with us on Twitter, Instagram, or Facebook by tagging them #abc7now. 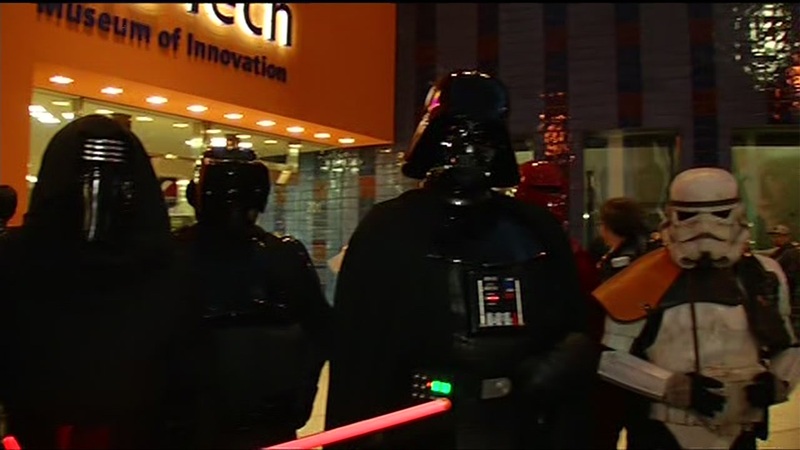 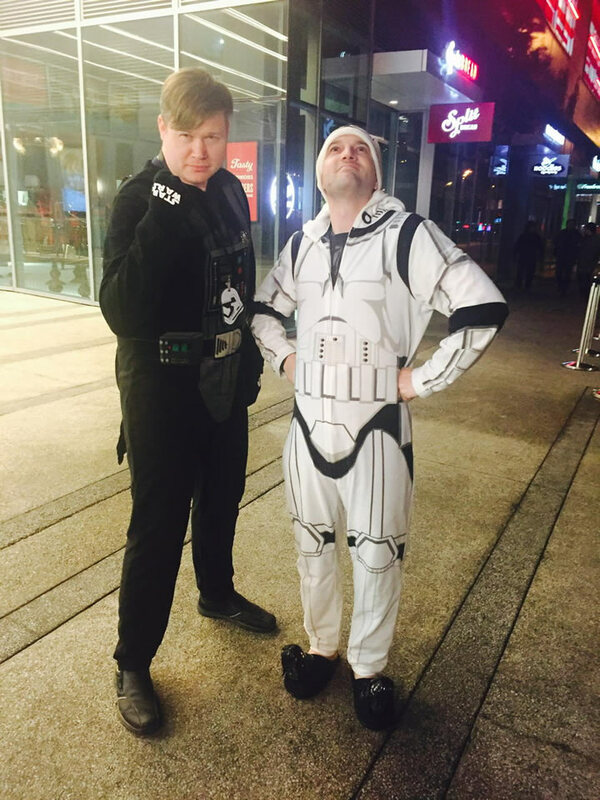 Click here for full coverage on the Star Wars frenzy! 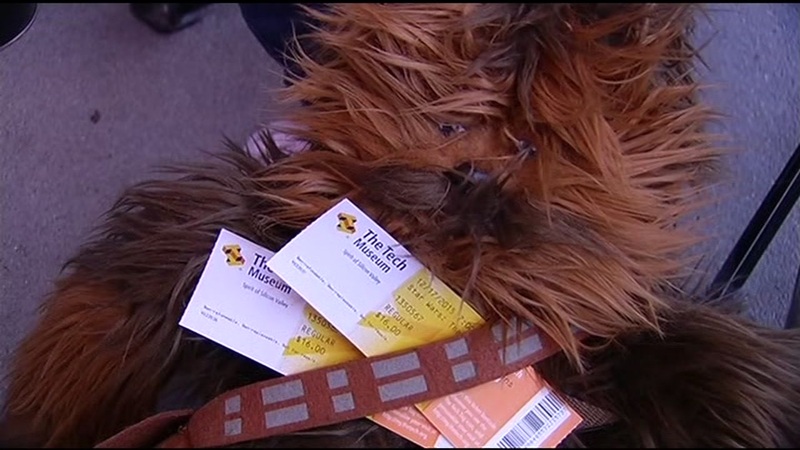 The Walt Disney Company is the parent company of Lucasfilm, ESPN, Disney Parks and this station. 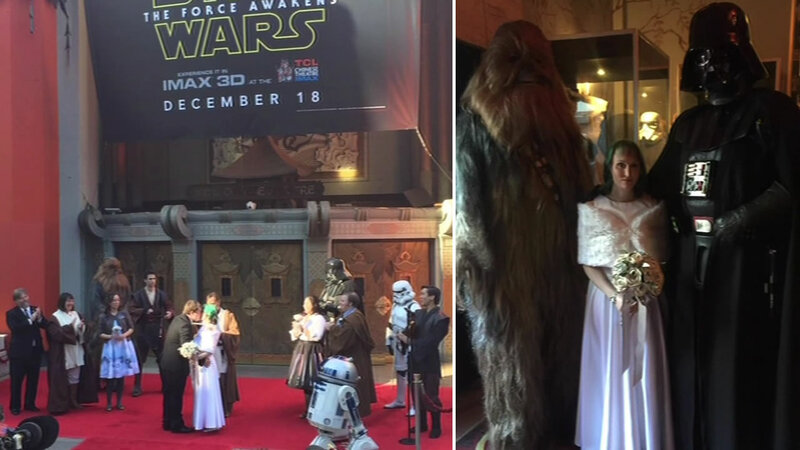 Alex and Veronica didn't have to cross a galaxy to find each other. 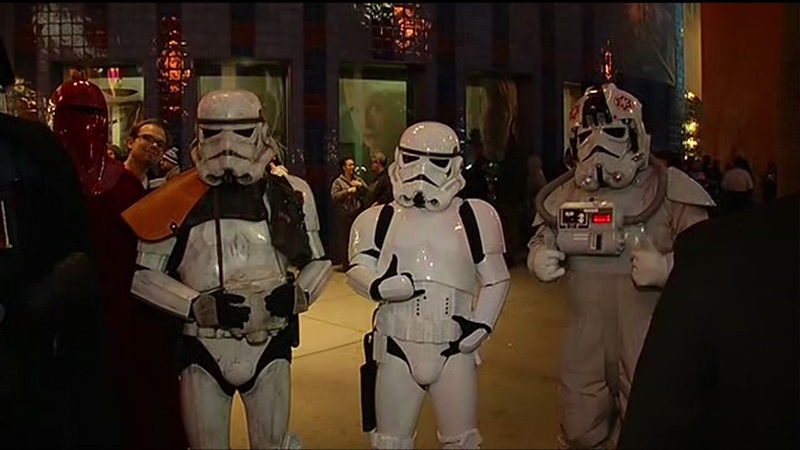 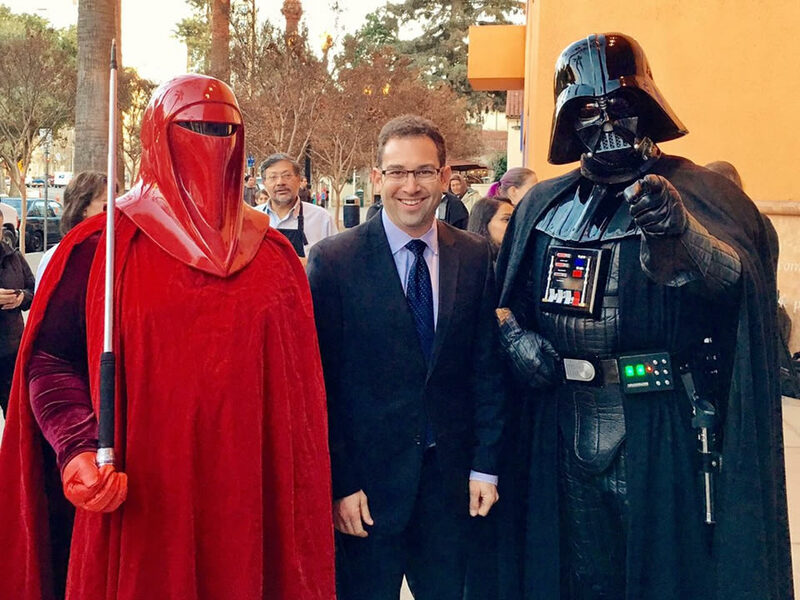 Turns out these "Star Wars" super fans were neighbors! 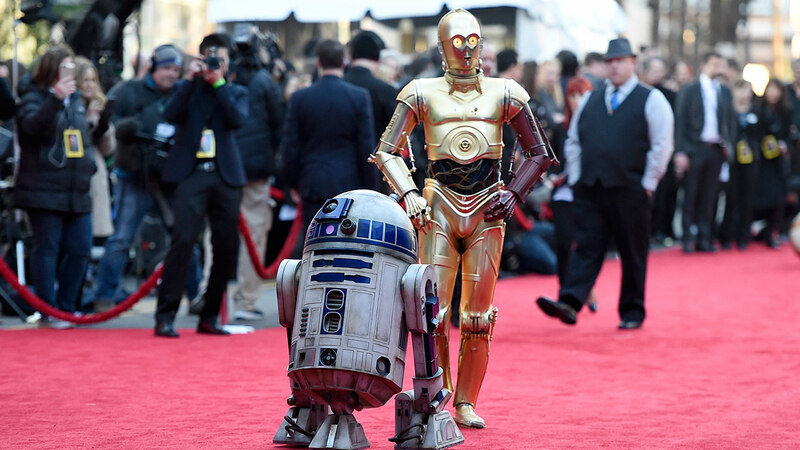 Stars walked the red carpet for the world premiere of 'Star Wars: The Force Awakens' at the TCL Chinese Theatre on Dec. 14, 2015.